Display advertising is out there for a long time and many brands have utilized it in their Adwords campaigns. We’ve already talked about the advantages of using Google Adwords for advertising your online business but what makes their Display advertising so appealing? Here are some answers. 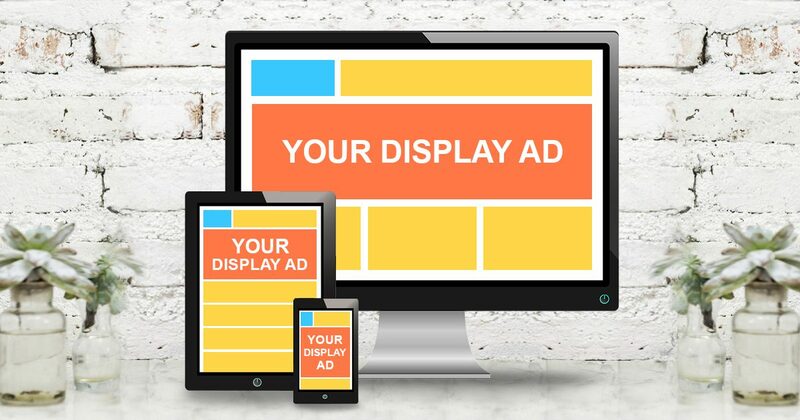 First off, What is Display Advertising? Basically, this is advertising your website on other people’s websites which lent some space on their pages for this specific purpose. The ad can be a text, an image or a video and is usually labeled as “sponsored” or “ads” or something similar. Google Adwords offers the widest display ad network out there thanks to its Adsense platform. Both platforms serve as a connection between advertisers and those who offer ad spaces. Of course, we shouldn’t forget about Gmail, Youtube, and all other websites owned by Google. Who can Benefit from Google’s Display Advertising? Basically, everyone. As a matter of fact, it should be one of your main advertising types in Adwords. It helps your business to reach out to thousands of potential customers and build brand awareness. However, before taking a step towards this type of ads you should have in mind that visual ads such as images and videos are more attention grabbing and compelling than text ads. So, you’ll need to allocate some budget on creating those visuals. Why Display Advertising is So Good? Cost effective. Considering the nature of Google Adwords, with display ads you pay only when your ads get clicked on. 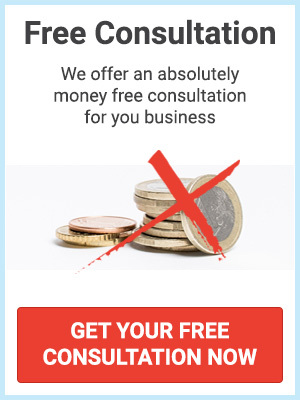 This makes it a much more cost effective method compared to traditional advertising methods such as TV commercials, billboards and magazines. Plus, you have no tedious contracts to follow on. If you don’t want to advertise, you just stop paying at any time you want and that’s it. Powerful remarketing. Well, if you haven’t heard of this yet then know that it’s a top trending tool in all major advertising platforms including Google. This one of the best features of online marketing. It allows you to, well, retarget all those people who viewed your ad and clicked on it. You know who showed interest in what you have to offer and visited your website. You also know that people tend to forget which websites or brands they’ve visited while searching for a solution to their problems. Remarketing is the perfect way to remind them of yourself. It also reportedly increases ROI. Personalization. You can’t personalize your ads on TV or billboards because you don’t know who would see it or not. Or at least you can’t do it to the extend Adwords offers you. It provides you with so much data about your audience that you can literally drown in information. You can use it to narrow your target audience and deliver specific type of content to specific groups. People love this as they feel important when a brand showed interest in them and spend the time to get to know them and their needs. Personalization also includes choosing the topics of the websites from Google’s display network so you can reach out to that part of your target which visits specific websites or have specific interests. Powerful targeting. As mentioned above, you get tons of information on your visitors. In addition to that, Adwords also provides you with powerful targeting tools so you can reach out to the people who might be interested in what you have to offer. Options include targeting by keywords, affinity, in-market, and placement. Brand awareness. Probably the best reason to benefit from display advertising. Show off your business and what you have to offer to the world. Tell people how you can help them. Constantly remind them about you. The more people see you and the more frequently you catch their attention, the more familiar you become. This leads to building trust and if you manage a clean reputation, to increase in sales. Nowadays, with so much ads literally surrounding us, people have developed the so called “ad blindness”. They basically ignore ads on a subconscious level. This is why ads from display advertising don’t get as much clicks as those on search advertising, for example. This shifts the game a bit but doesn’t affect the importance of using displays. One of the main benefits of using this type of Adwords advertising is more about branding than driving direct sales. As mentioned above, use it to build and show off your brand and reach out to people who haven’t heard of you yet. Making use of Display advertising is strongly recommended by top marketers in order to build your brand in a customized way and convey your message to the right audience. You can easily create and manage your ads, see who’s interested in them, perform A/B tests and much more.